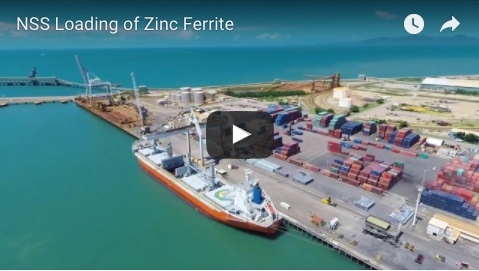 Construction at the Bauxite Hills mine site on Cape York is on schedule and expected to be completed at the end of 2017 according to a progress report released by Metro Mining today. The $35.8 million project, expected to employ up to 200 people when it goes into production, hit a milestone this week when the three mining leases for the operation were granted. 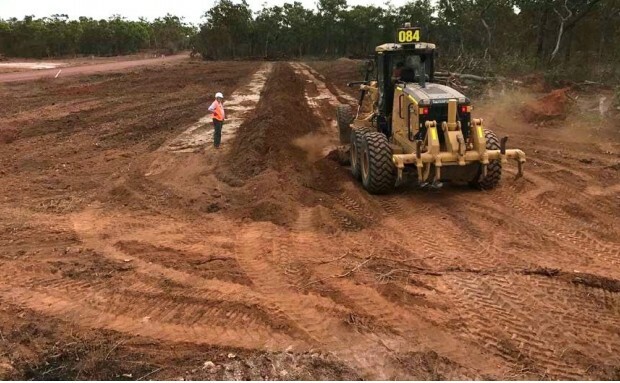 Metro Mining managing director Simon Finnis said granting of the mining leases continued Metro’s development momentum for Bauxite Hills mine, with first production remaining on track for the second quarter of 2018. 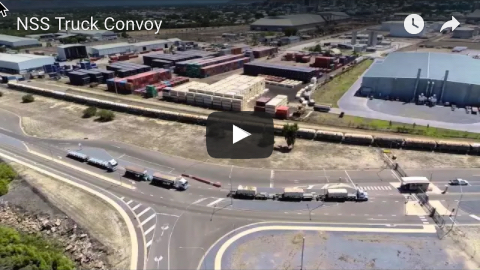 Pre-approved construction had already started on site, where Collinsville-based SAB Mining is undertaking civil works to clear the port and approved barge loading facility (BLF).